This past week, I had the opportunity to join some of the top financial independence bloggers in a roundtable discussion about money, life, and all the fits between. We were all in town for FinCon, the annual conference of finance bloggers and media. But we were actually brought together by an Emmy award-winning crew who are filming a documentary called Playing with FIRE, about the Financial Independence early retirement movement. The movie is going to be so legit. I can’t wait and will keep you updated as it evolves. 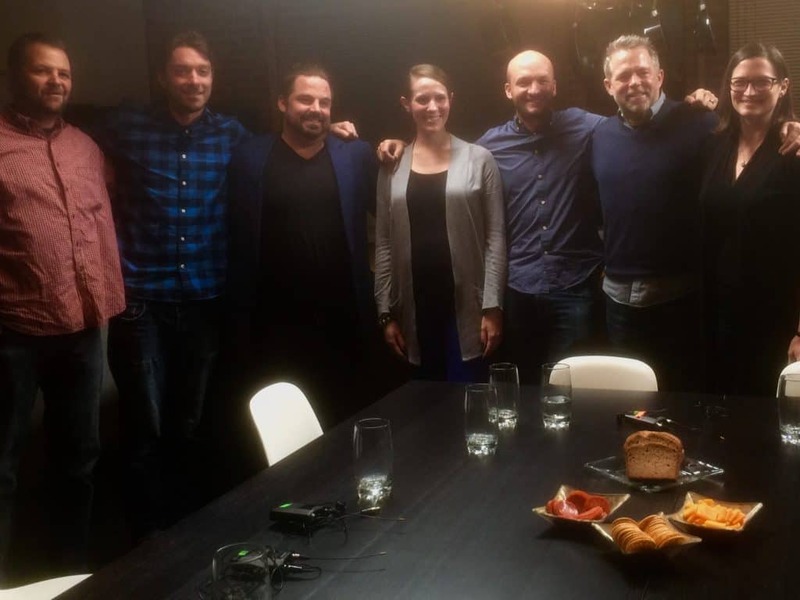 The documentary is set to be released in 2018 and will follow the story of Scott Rieckens (who stumbled on the FIRE movement this February after hearing Mr. Money Mustache on the Tim Ferris show) as he discovers the movement and dives deep into the principles and evolves his relationship with money and life. Since the movie doesn’t come out until 2018 and the over 2-hour conversation is likely going to be condensed down into much much smaller soundbites, I am going to do my best to distill the conversation down into 5 key themes. It was so good I wanted to share it with you. It was hands down one of the best conversations about money I’ve ever been a part of and I literally had goosebumps during most of the discussion. We went really deep and I’ll do my best to summarize what we talked about below, after introducing you to the roundtable participants. It was humbling to be included with some of my favorite bloggers, none of whom I had met previously in person. We all write about financial independence and all have very different angles in our blogs. As you probably know, I tend to write mostly about how to make more money, whereas the other bloggers at the table each have their own angle. Here were the amazing bloggers included in the conversation. J.D. Roth created and writes Get Rich Slowly which was the first personal finance blog I discovered back in college and read daily. He was actually the first blogger I ever read on any topic and he started blogging before it was called blogging (I guess it was called “web journaling”). J.D. eventually sold Get Rich Slowly and launched Money Boss, but has since bought it back and will be revamping it. I’m stoked to see what he does with it. This was the first time I’ve met J.D. and we had the opportunity to chat for about 30 minutes before the filming started about a ton of topics. It was such an honor to meet and chat with one of my all-time favorite bloggers. Brandon created and writes Mad Fientist and has taught me a lot about both the mindset and the numbers behind early retirement. I’m a big fan. Both his blog and his podcast offer an insane amount of value and he’s the nicest, most humble guy ever. He was previously on the podcast (check out the interview below), but this was the first time meeting Brandon in person. We spent some time chatting the night before filming while out at a basketball game. Liz who created and writes Frugalwoods is an incredible blogger and hands down the best frugality writer online. I’ve followed her story for a few years and I’ve lived vicariously through her as she moved from the big city life to a 66-acre farm in Vermont. I remember first reading about her move while I was stuck in the Houston airport. If you are looking for ways to save money or you want to live simply, then you should definitely check her out. I’m also really excited to read her book which comes out next year – she’s an incredible storyteller. Carl who created and writes 1500 days writes so genuinely and transparently about his journey to retire early that his blog is addicting. The first time I read it, I couldn’t stop reading. We also have similar net worths, so I like tracking the growth of his investments. I first stumbled on 1500 days last year and was super excited Carl was able to retire in April of this year. He is very active in retirement and always challenging himself learning new things. During the roundtable, he shared that he’s in the best shape of his life! I also had the opportunity to meet his wife, Mindy, who is the community manager for Bigger Pockets, an awesome real estate blog and community. They are both super cool! Tanja who created and writes Our Next Life just recently unmasked her and her husband after retiring at the ages of 38 and 41. I had seen Tanja, who previously wrote as Ms. ONL around online, but have only recently checked out her blog and look forward to reading more. She and her husband are super diligent savers and really focused on keeping their expenses as low a possible. They also have their own FI spreadsheets to keep each other accountable and track their progress, which is awesome. 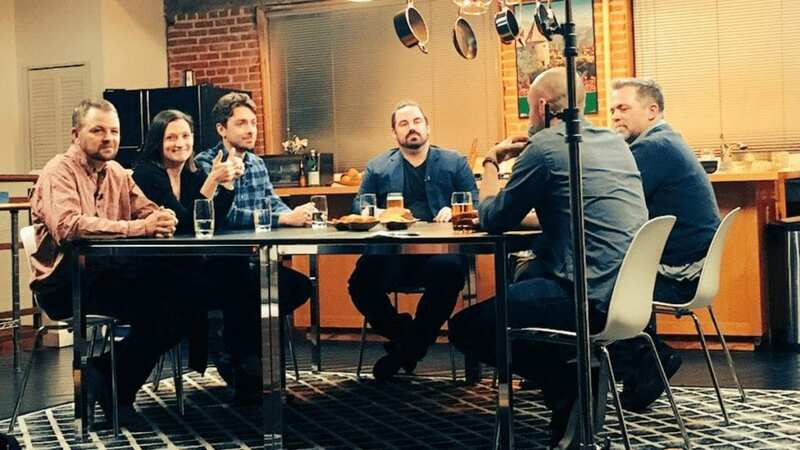 The conversation was led by Scott Rieckens, who is a successful entrepreneur and filmmaker and created the concept for Playing with FIRE and is the main character. Throughout the discussion, we answered Scott’s questions, as well as brought up our own. We certainly didn’t agree on everything, which made for a dynamic and engaging conversation. We covered a ton of ground in 2 hours, so I’m definitely going to miss things, and since I am only relying on my memory (I really hope the entire footage of the roundtable will be released! ), I hope I didn’t misinterpret anyone’s viewpoints. Since I can’t directly quote anyone, I am going to share the five key themes that I took away from what was shared. Continue below after this awesome group pic! J.D. opened the conversation with how the most important concept in achieving FI is your “savings rate”, followed by Tanja sharing how both she and her husband, Mark, kept separate spreadsheets to track their financial independence progress. I loved this! We all ruminated on the concept of “savings rate” and talked about how each of us discovered and then committed to work towards financial independence. My two favorite “when did you decide to pursue financial independence stories” were from Carl and Liz. Carl discovered it online, read about it for a few hours, and had an ultimate “ah ha” moment and committed to it immediately. His wife was also immediately on board. Liz’s FI story started in a Boston coffee shop with an expensive latte and a simple question from her husband – “Are you happy?” My own story starts with broke at 24, living back home with my parents. While all of our stories were very different, the simple thread running through them was that we all wanted more and believed there was more. We also all worked hard to cut our expenses, make more money, and save as much money as possible. 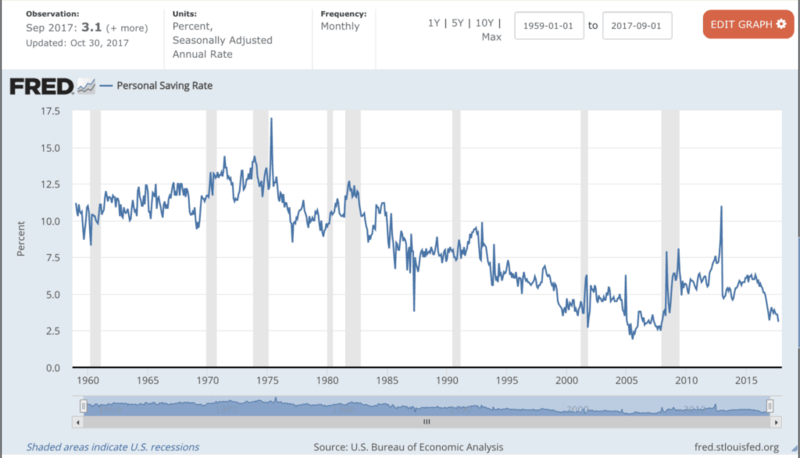 I was hoping we would get into the nitty gritty and share our savings rates (I saved between 60-80% of my income during my journey from broke to millionaire and FI in 5 years), but we didn’t get that granular. 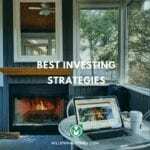 We did, however, all agree that the higher your savings rate, the faster you will reach financial independence and that most of the math behind early retirement strategies is pretty simple. At a time when the average American is only saving 3.1% of their income, the message is simple: save as much as much money as you can. If you want to reach FI, you need to optimize your finances. Tools like fancy spreadsheets and early retirement calculators are helpful, but at its core, FI is about a lot more than the numbers. We all agreed that chasing and creating financial independence is an intensely personal process full of emotions and challenges. But I think that we also all agreed that while early retirement is a destination, financial independence is a journey. It’s also not one-size-fits-all. At its core, financial independence is about finding freedom from worrying about money. But as J.D. noted, not worrying about money takes many forms and there are many stages. J.D. wrote one of my all-time favorite articles on the six stages of financial freedom, an essential read that he referenced in the conversation. Financial independence is a journey and a process of self-exploration, discipline, and discovery. In fact, FI can sometimes be an addiction to money in another form – simply optimizing and saving, without stopping to smell the roses. Remember, that money is not the goal, time is. Liz brought this up early in the conversation and it’s an important topic that isn’t discussed nearly enough. To pursue and reach financial independence truly is a privilege. Many people around the world simply don’t make enough money to be able to save enough to reach financial independence and retire early. There are many people struggling to simply make ends meet. 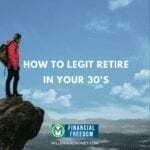 If you are making less than $20,000 per year, for example, it is incredibly challenging to retire early. But back to J.D’s post – there are many stages of financial freedom and early retirement is only one. Saving as much as you can so you can escape living paycheck to paycheck is one stage and with it comes a certain level of freedom from worrying about money. 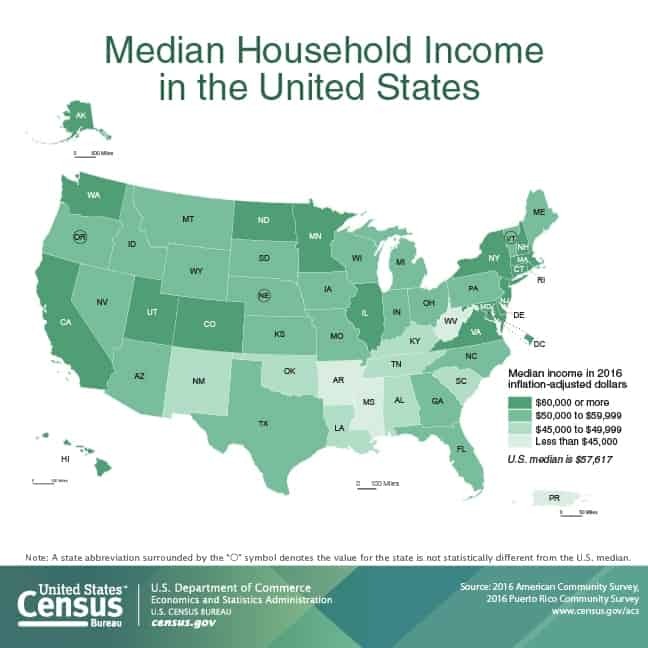 But as Tanja brought up, the median household income in the United States is $57,617, so many households, in fact, do have the opportunity to save more money. But both financial independence and retiring early are a privilege and not possible for everyone. A common theme of the FIRE movement is that happiness is the goal and that we should all do our best to maximize our units of happiness per dollar. We talked a lot about this idea in many forms throughout the conversation and all seemed to agree that while happiness is important, it’s ultimately self-serving and not sufficient. We all then took turns pushing beyond happiness as the goal. Carl recommended focusing on “freedom;” I recommended focusing more on “meaning;” and Liz recommended “fulfillment,” which I think is a better goal than happiness and a term I really loved. Is fulfillment the goal? J.D. and others also floated “purpose” as another goal, which I think is also deeper than happiness. J.D. also ruminated on why it’s so essential for people to find their “why” and life’s purpose, but that it can actually be really hard for people to find. As I’ve written about before, money is simply a reflection of who you are and there are a lot of people who focus on making as much money as possible or chasing money or success, which are all external and validated by the outside world. It’s inevitably easier to chase success or money than to stop, look inside, and ask the tougher questions like – What do I actually love? What makes me happy? What is my passion? What is my “why”? But those are more important questions on the path to a meaningful fulfilling life. Those are the questions that help you determine how much money is enough. Another topic that we touched on but didn’t have enough time to explore deeply, is how reaching FI gives you more time to give back and create a better world. 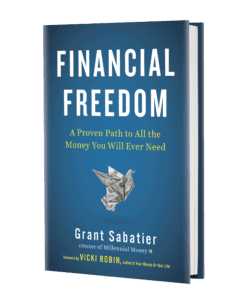 This is an important topic that I have been exploring a lot in my conversations and work with Vicki Robin, author of Your Money or Your Life . Once you have reached financial independence, you have more time to teach others. Giving back and sharing how to reach FI is clearly a mission that all of the bloggers at the roundtable shared. The last topic of the conversation was the potential and power that FIRE has to change society and allow people to live richer, freer, and fuller lives. While we didn’t have time to go very deep into this topic, we all agreed that the FI movement is a response to an increasingly-fragmented, technology-addicted, consumerist society. I brought up the stat that the average American watches over 5 hours of TV per day and as a society, we are checking out – spending more time recovering from our jobs and long commutes. But I also mentioned how Google searches for financial independence and early retirement continue to rise, as more people are looking for a way out and a path to escape the worries of money. The search data is encouraging and exciting. There are more people blogging about FIRE every day. We are a collection of voices with unique stories, strategies, and a desire to share. Whether you are after more freedom, meaning, passion, fulfillment, purpose, or time, it’s all available within financial independence. 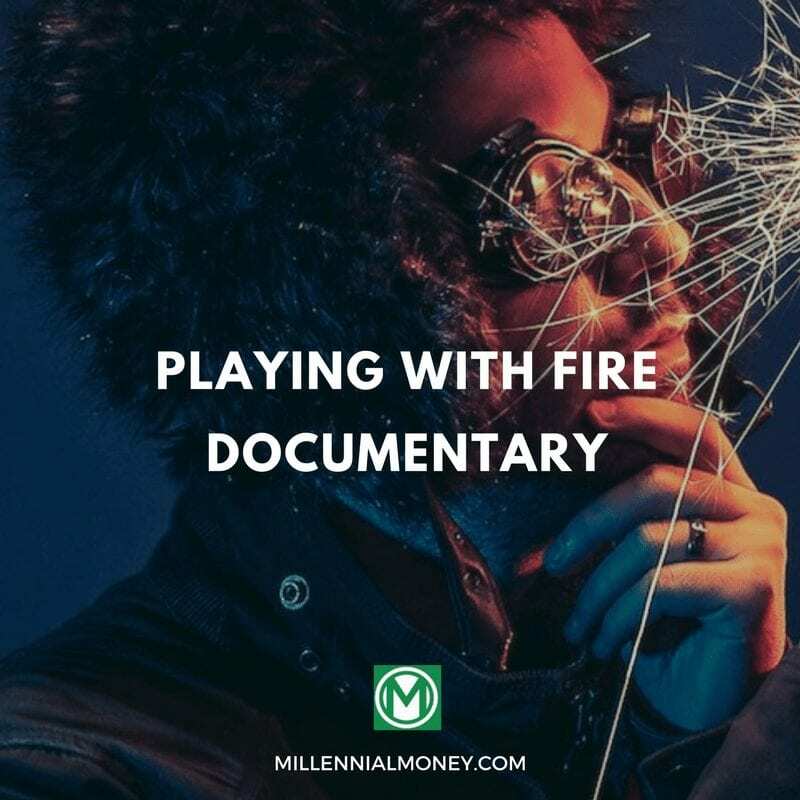 I feel honored to included in the Playing with FIRE documentary about financial independence. The film is dropping sometime in 2018, and I’m sure will reach a ton of people who don’t read blogs or know anything about this path. I will definitely be writing about it and sharing it with as many people as I can. FI changed my life and it can change yours. Seriously, FIRE is next level. ??? ? Wow! Can not wait to see this documentary drop. I only recently stumbled upon the FIRE idea and absolutely love the idea and philosophy behind it. These are some giants in the industry and I cant wait to hear what they share. I am so excited for this documentary. I first heard about it on the ChooseFI podcast and then had the pleasure to meet Scott and his wife at Chautauqua. I think your take-aways are spot on as I’m sure many of these topics were discussed various times throughout last week. I completely agree the FIRE has changed mine and my husband’s life. Can’t wait to see the finished product! I’m so excited for a documentary! There are so many people who never read blogs or listen to podcasts but they LOVE Netflix. We can reach a whole new group of people. =) And it was great to run into you at FinCon! It was so nice to meet you at Fincon! Very cool that you and your new friends will all be featured on the FIRE documentary. I first heard about it on the ChooseFI podcast. I believe I will cross paths with Scott down ini Florida in January for Camp Mustache SE. Also, it was great to say hello in person at FinCon and I didn’t mention it then, but I really appreciated you running my site through your SEO gauntlet on the RSF Forum. So, thank you! Totally! It was awesome meeting you. Thanks for everything you’ve done for the community, including me. Good vibes all around PoF. I cannot wait for this documentary! I heard about it a bit back on the ChooseFI podcast… such an amazing story of how Scott found this world. So inspiring Grant.Been reading your post for a while now and I have to thank you so much for the change you’ve brought into my life.God bless you. Thanks for sharing Dee. It means a lot. This movie sounds awesome! Tons of awesome bloggers featured in that discussion. Very cool (and encouraging) insight about the FIRE search trends over time too. I think its inevitable that the concept will catch on, especially as us bloggers keep writing about it and movie producers like Scott start to spread the message too. The positive impact a shift like that could have on society is fascinating. The movement is definitely starting to catch on. 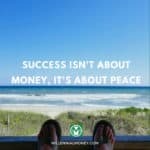 I hear from more and more people who are getting on this path and are happier because they have a direction, a renewed sense of purpose, and are now able to keep money in perspective. It’s such a positive shift culturally and exciting to be a part of it. We just have to keep sharing our stories and strategies. Thanks MMW. Wow, what an all-star panel! Looking forward to watching the documentary when it comes out, thanks for sharing the key points that you guys talked about. I couldn’t be more excited for this documentary! So amped to see you guys spreading the word! I first heard about this on the Choose FI podcast as well, I can’t wait for the documentary to come out. Tanja is dead on about FIRE being such a privilege,. Its sometimes easy to forget all of us essentially won life’s lottery by being born in a 1st world country and having the freedom to do what we want, when we want it every single day. Very excited about this documentary too! 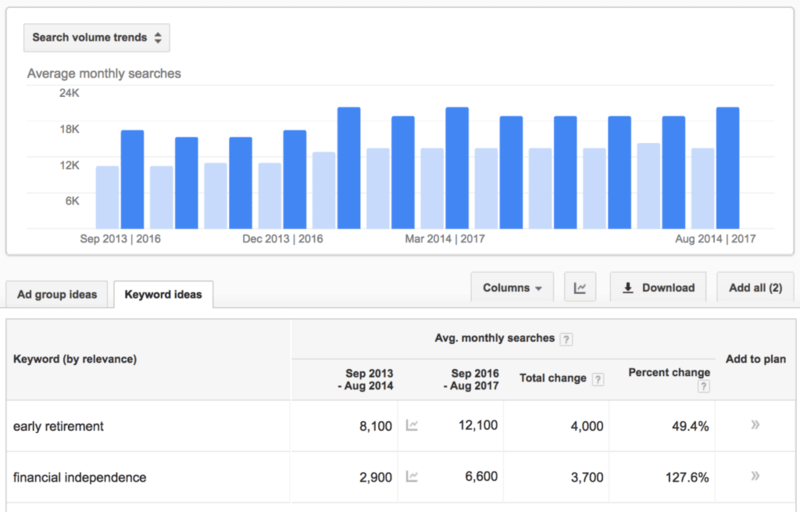 Seeing that the search term has grown by 2.5x early retirement – which itself grew a ton – is insane. I’m extremely curious what people learning about FIRE and minimalism at age 18 will end up doing. What an interesting project! The concept of FIRE will be enlightenment for most. While it may not realistic for some, it’s always good to have something to work toward. Intention paves the way to action. And, of course, anti-consumerism should be promoted. Good luck – I can’t wait to see it. Love the infromation here. The title grabs you from the very beginning. This blog entry asks you to be realistic. Yes happiness is important, but as you said it’s not enough. Looking forward to the Playing With FIRE documentary.